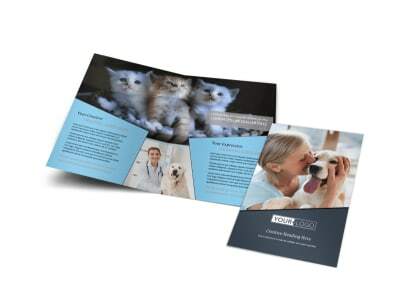 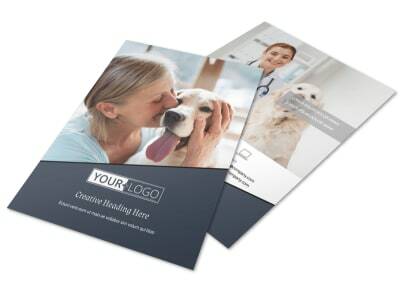 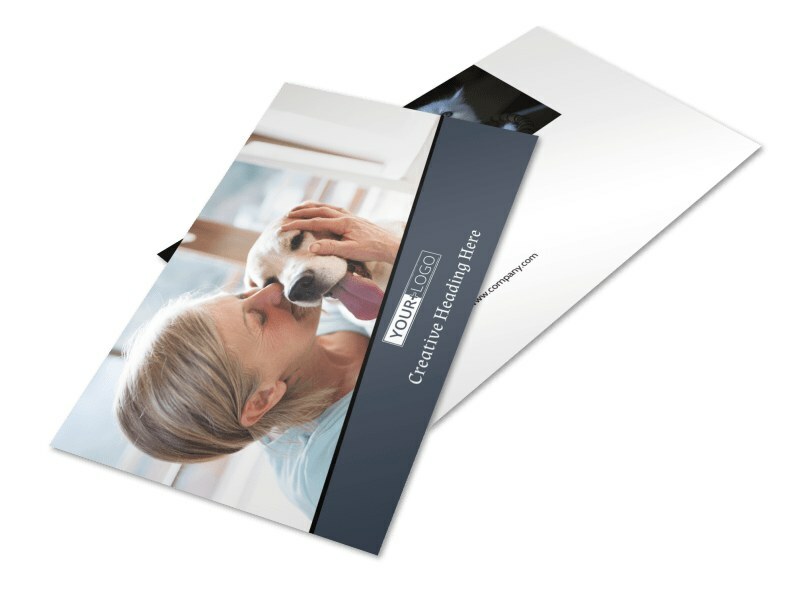 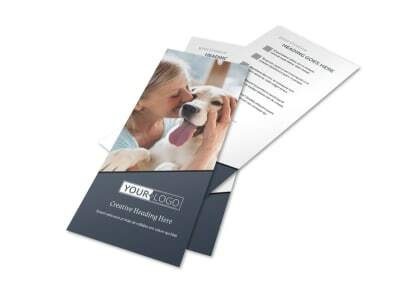 Customize our Veterinary Hospital Postcard Template and more! 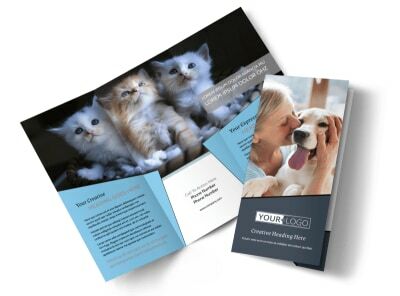 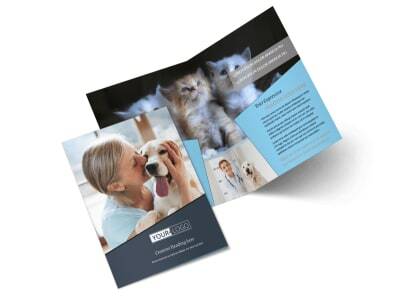 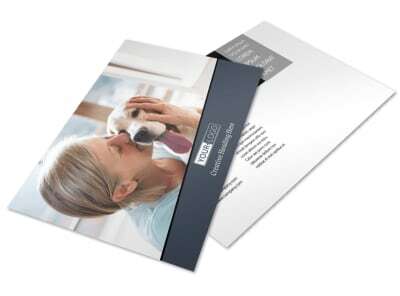 Remind clients of their pet’s upcoming checkup with veterinary hospital postcards designed with our online editor. 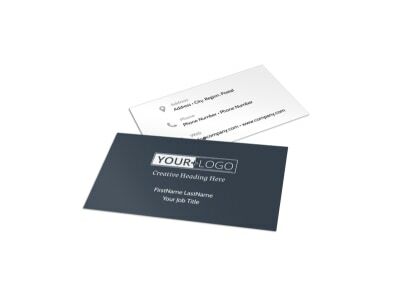 Customize a template with images, text, colors, and other design elements to best represent your establishment. 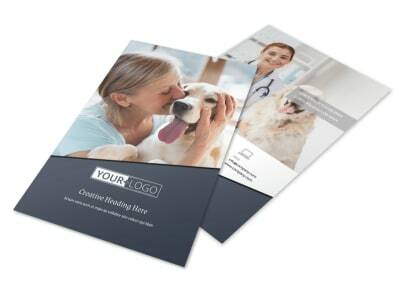 Print from any location for instant access to this valuable marketing tool or leave that part to our experts.